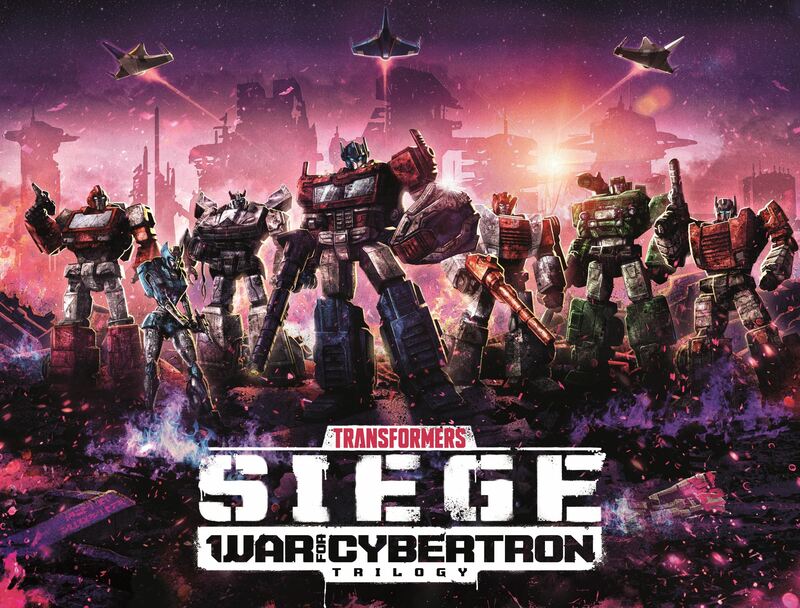 Once again, 2005 Boards member catz brings us another case list This time we have the War For Cybertron: Siege schedule and breakdown for 2019. You can read it below with some extra info and updates courtesy of 2005 Boards members Payres and Nevermore. Springer is a regular voyager. so he should be. Jetfire i dont know. the only brick and mortar retailer that ever carried Titans in my area was toys r us. and tru is gone. Jetfire is halfway between leader and titan so i reckon its all still up in the air. I think that’s right. There’s nothing prohibiting stores from carrying Jetfire (he’s not an online exclusive), but whether they will is another matter. Personally, I would say if you want him you should preorder online. I would hate to be trying to find him in a store. Sorry to ask this question here, will jetfire and springer be sold instores (target WM) on just online? I want to either wait to go to store or preorder online. 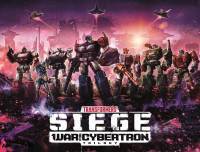 How long is the Siege portion of the WFC Trilogy supposed to last? I seam to recall one year, meaning 2019 and the next portion would start in 2020. If Siege only lasts 2019 that means the rest of the line should be getting reveled soon since usually (but not always) it takes approximately six months from official reveal to product released on shelves. I suspect it’s going to last longer than a year. The decoder Tells you what Numbers belong to what faction. You can view this in the source of the site or if the locked entry has Optimus as its back ground it's a autobot, If it has Megatron it's a Con. The decoder doesn't have Micromasters or battlemasters on the website so 44-47 are ether micromasters or battlemasters. The off-Road Patrol is most likely #33 btw. Off-Road Patrol will very likely be one of the ones in 44-47. At this point, I'm not sure who is getting released. Besides Astrotrain. Walmart locked the listing from public viewing now, but he's in Walmart's system. Thank you for that, I had only seen one obscure shop listing previously but these links give me a new hope. No, I'm talking about Super Megatron. When the original images of Optimus, Sideswipe and Firedrive came out. the rumor was Leader Shockwave, Leader Galvatron and Voyager Megatron. I think it ended up being the upcoming Super Megatron. Your talking about 2 totally different things. The store rumor you are talking about that at the time revealed. Blowpipe, air strike patrol Skytread, Megatron, shockwave and the mystery 3rd leader Only listed as G never turned out to be a Decepticon but galaxy upgrade prime. Super Megatron was teased way later and I highly doubt was ever intended to be that " G " listing. Yes mostly But your missing the sideswipe and Skywarp battle packs. If 26, 27, 33 and 34 were revealed, they may be on schedule. Being Astrotrain, Apeface, Ratchet, and Galvatron. Wasn't there suppose to be Skywarp? Galvatron? When was he leaked? I'm assuming your not taking into account the others that have been leak / listed but remain unrevealed so yes this is correct for now.